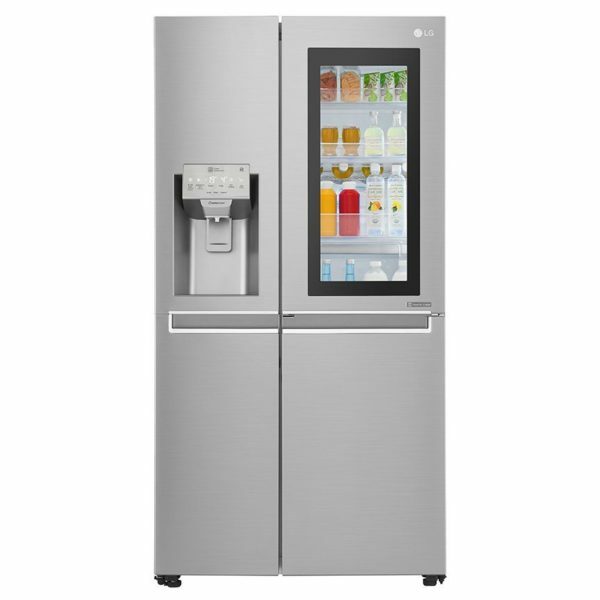 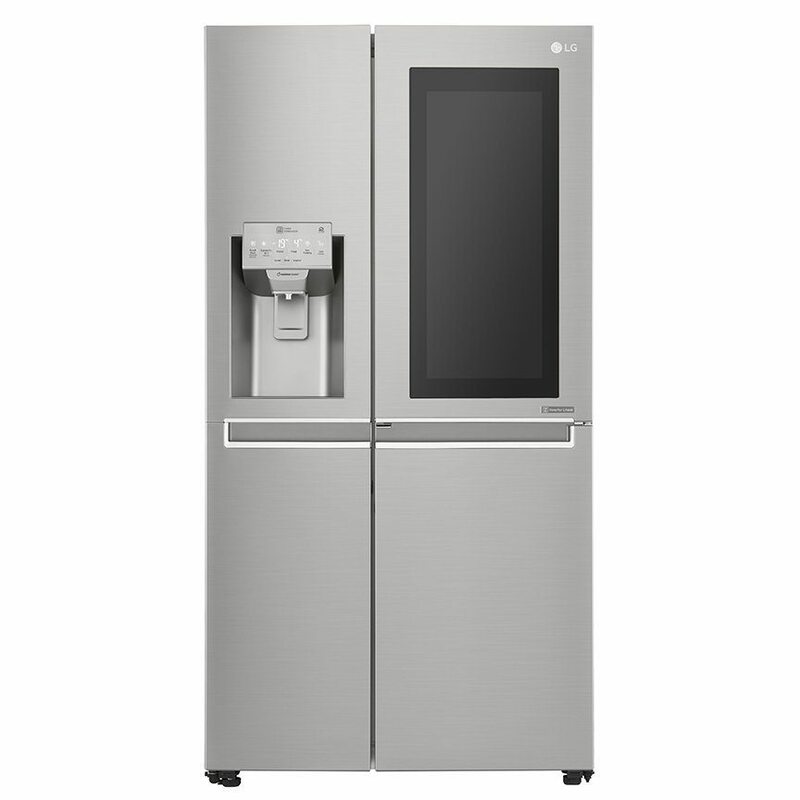 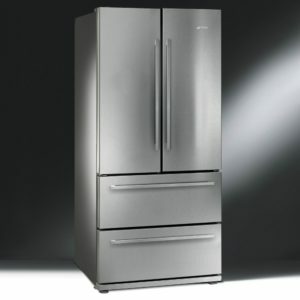 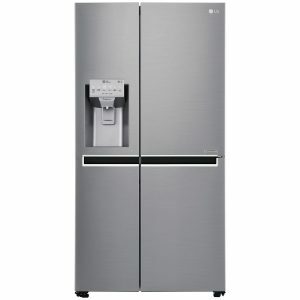 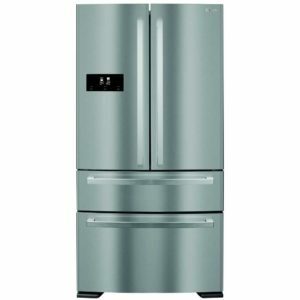 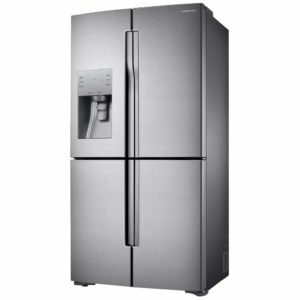 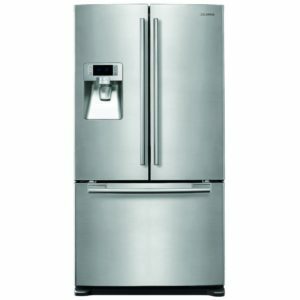 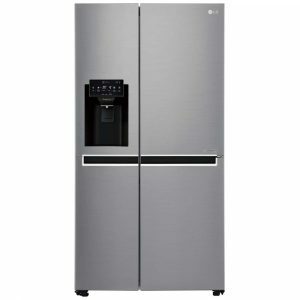 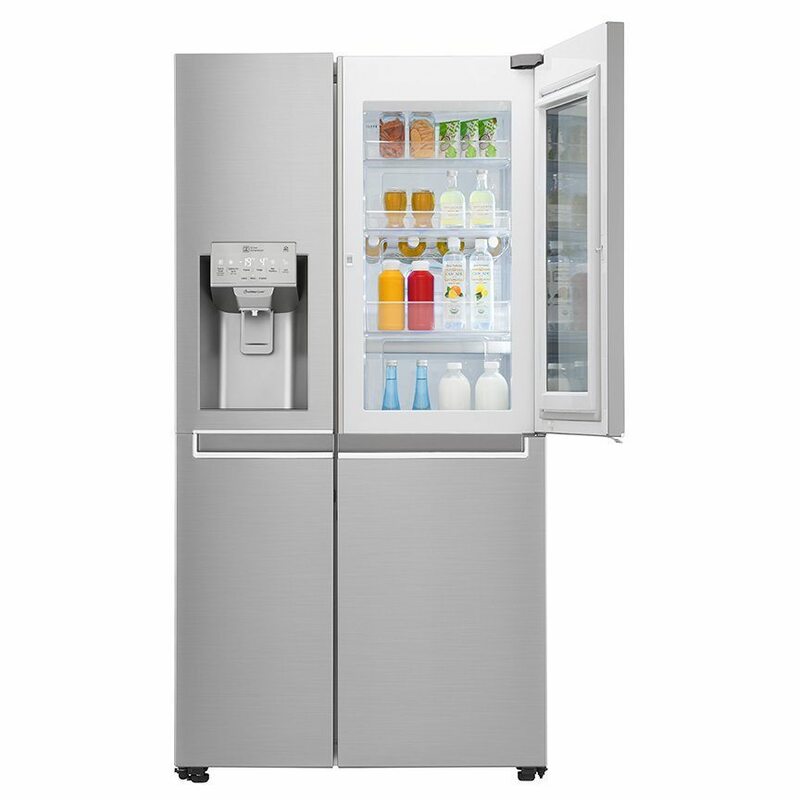 Keep your favourite food and drink readily available with this fantastic non plumbed InstaView American style fridge freezer from LG. 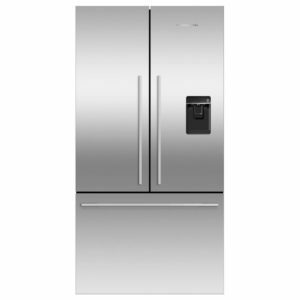 This model has a sleek mirrored glass panel that illuminates with two quick knocks, allowing you to see inside the easy access compartment. 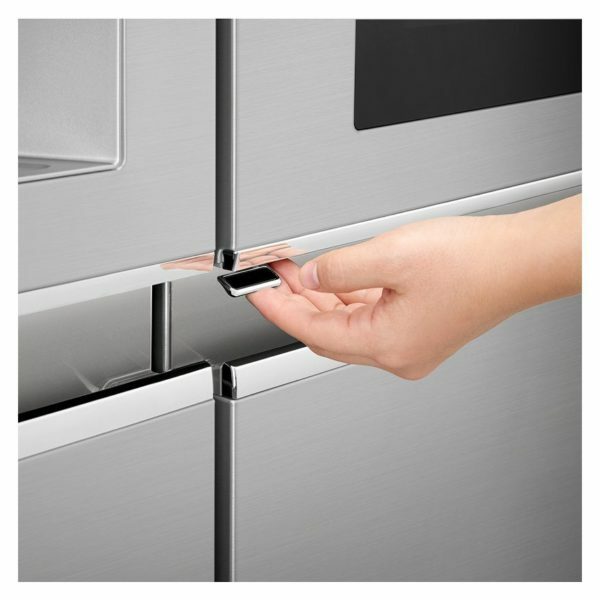 Once you have spotted what you’re looking for simply open the easy access door which reduces cold air loss to help keep food fresher for longer.